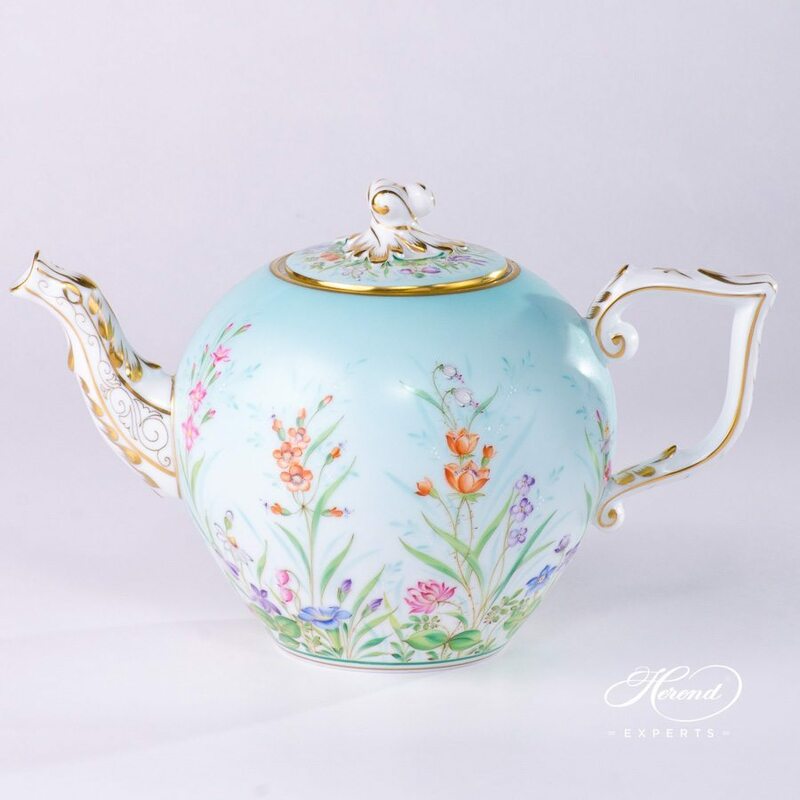 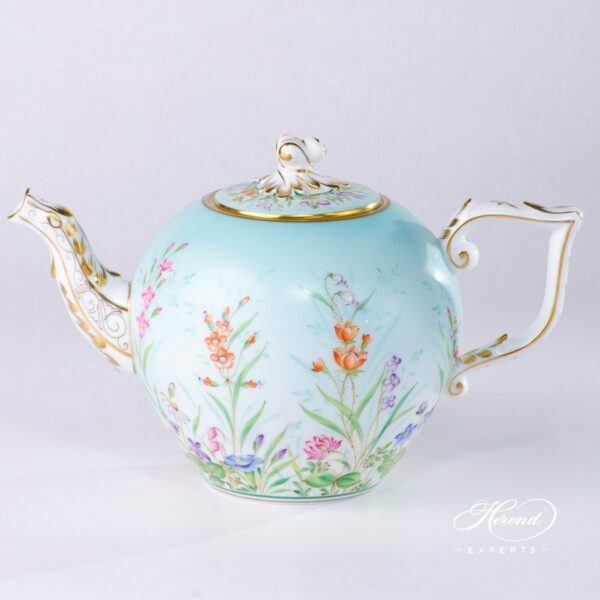 Herend porcelain Tea Pot with Twisted Knob – Herend Four Seasons QS pattern. 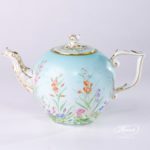 Four Seasons (Quatre Saisons) pattern is one of the most requested decors. 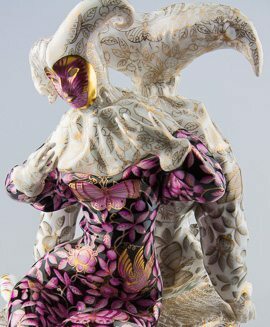 Four Seasons QS pattern is painted only by Master Painters. 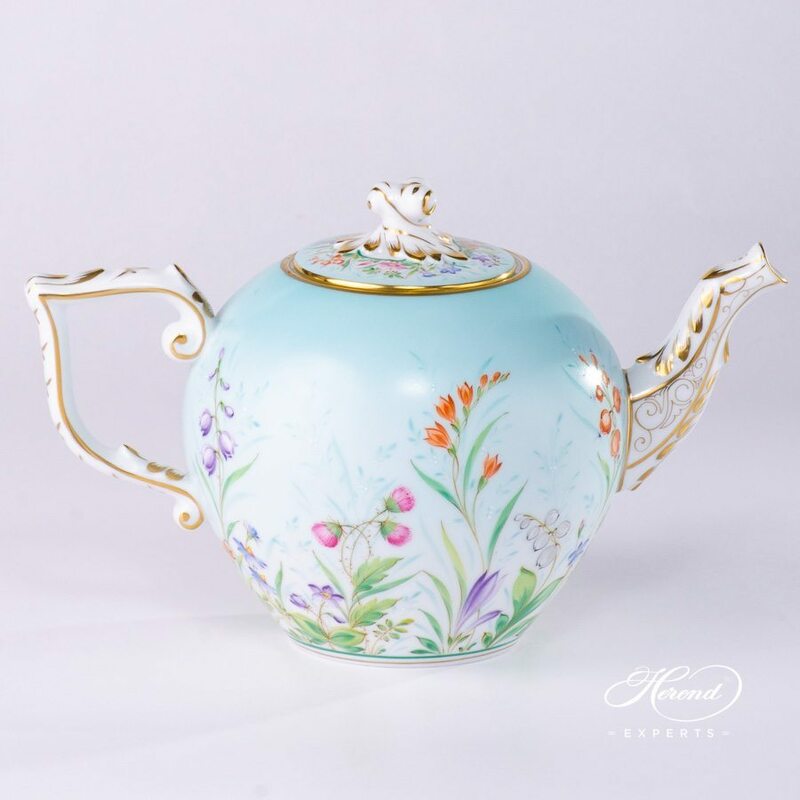 Four Seasons is a modern Herend decor on Sky Blue background. 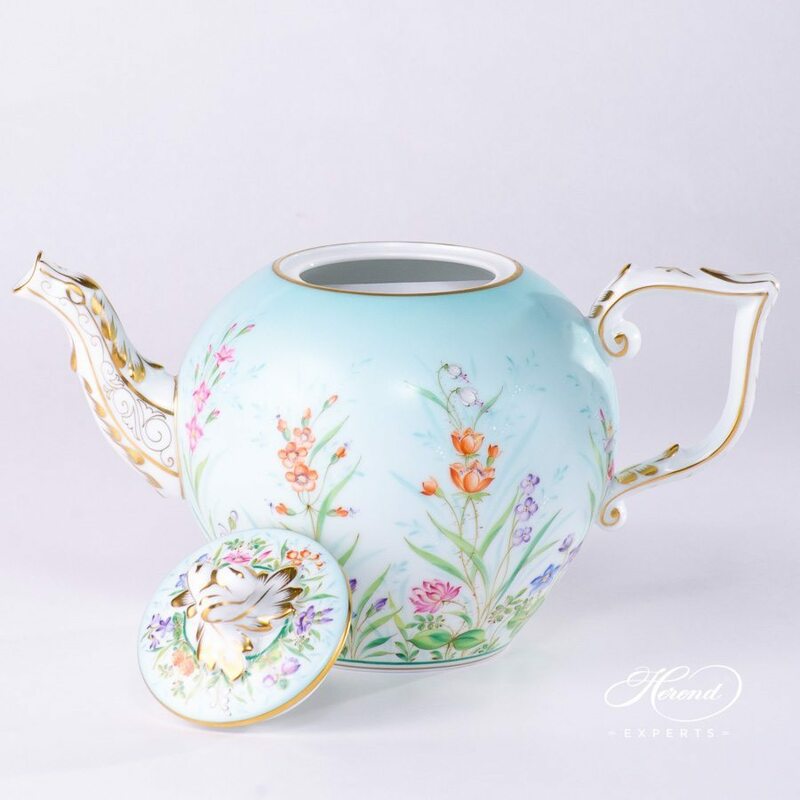 The Four Seasons QS decor is available in Tea, Coffee, Espresso and Dinner Sets as well.